We're putting the "us" back in business. Celebrating life with you since 2017. Lahayim Cooperative is a full service consulting firm focused on scaling social change organizations and stakeholder-centric businesses. We partner with visionary leaders to create positive, lasting impact in society — for all. Lahayim supports client-partners by offering business strategy, implementation services and investing advisory using a long-term, market-shifting lens. We help humans and organizations create conditions for healthy work and lasting success. Our community collaborates and contributes from Charlotte, New York City, Raleigh-Durham, San Francisco, Seattle, Vancouver, and Washington, DC. All members of Lahayim combine deep expertise with uncompromising commitment to excellence. Relationships are paramount. We’re determined to bring more integrity, quality and care to every space we enter and every new relationship we’re invited to build. We love to create and maintain meaningful connections with all of our client-partners and communities. Whether in service of artistic creation and freedom of expression, building and placemaking, ecosystem development, new product launches, individual or team growth, we fall back on immovable values and putting people first. We maintain this ethic knowing that growth and profitability can only be sustainable and create positive outcomes when fully aligned with this framework. Hannah is widely known for energy, enthusiasm, and unparalleled relationship-building capabilities complemented by stand-out strategy and results. Prior to founding Lahayim, Hannah worked in philanthropy, technology, education and NGOs to shape the future of impact investing and corporate social responsibility, strengthen industry partnerships and build cultures of innovation across colleges and universities, and improve program design and delivery within international human service organizations. Hannah regularly lectures and teaches on entrepreneurship, innovation, and next-generation leadership. She has produced award-winning documentary film and theatre across the southeastern U.S., and enjoys leveraging her artistic experience to design pathways to success for creative organizations and professionals. Shaaz has over a decade of industry experience creating and implementing change management initiatives in finance, oil and technology for Fortune 500 companies and governments across North America and the Middle East. From launching Millennial-centric media companies to building Shopify to spearheading large-scale strategy efforts within a Big Four consultancy, Shaaz has built a career driving results for organizations that embrace digital transformation. Shaaz works tirelessly to democratize digital literacy and frequently speaks at global conferences on the digital economy, its impact on labor and social mobility, and how companies and individuals can leverage digital transformation to improve the state of the world. Mariel is passionate about products and organizations that tackle urgent social justice issues. She is founder of CoProcure, a government technology venture that improves local government procurement. Previously, she's worked across philanthropy, technology, and government to shape the future of US-China relations, expand global access to education, and modernize government services. Outside of her professional work, Mariel is a committed community-builder. She founded the San Francisco chapter of SF EdTechWomen, a national network for advancing women’s leadership in the education technology industry, and is an active member and curator emeritus of the San Francisco Hub of the World Economic Forum Global Shapers Community. Clarence is an interaction, service and UX designer with a penchant for beauty and delight. Leveraging an engineering and development background, he enjoys bringing ideas and people closer together through design and technology. Clarence has created user-centric, thought-provoking experiences for Fortune 500 companies, startups, and community initiatives worldwide. 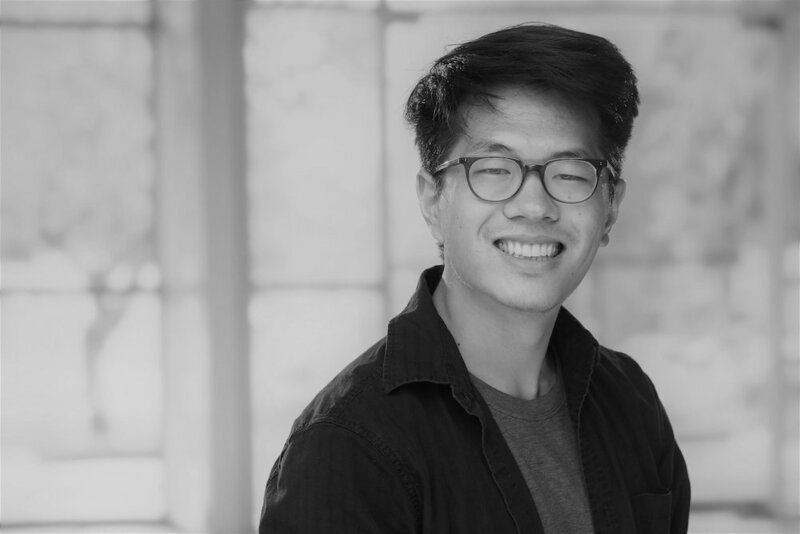 When not pushing pixels and rethinking digital interactions, Clarence enjoys leading dance, design and startup workshops with international nonprofits. He is a strong believer in empathy and exploration and aims to constantly learn from and grow through his frequent travels across Africa, Asia, and the US. A Davidson College professor by day, Joseph draws on nearly two decades of experience in academe to build systemic recommendations for forward-thinking companies and organizations. Merging sociology with history, he designs frameworks that connect product and service design with long-term goals that challenge the economic and social status quo. As a consultant and researcher, Joseph uses ethnography and fieldwork to examine cultural dynamics in urban settings. His inaugural publication, Break Beats in the Bronx, was published in fall 2017 by the University of North Carolina Press. When not writing his next book or working across coalitional lines to prototype and test solutions to systemic social challenges, Joseph coaches high school soccer, seeks out new records to add to his expansive vinyl collection, and works tirelessly to build community with and advocate for his academic, governmental, and professional collaborators. Caitlin brings a decade of experience leading digital sales and bringing inbound marketing expertise to teams, leaders and entrepreneurs. Dubbed a “digital marketing therapist" by colleagues and clients alike, she builds effective solutions and solves sticky problems, all with an eye to ensuring data-driven growth. 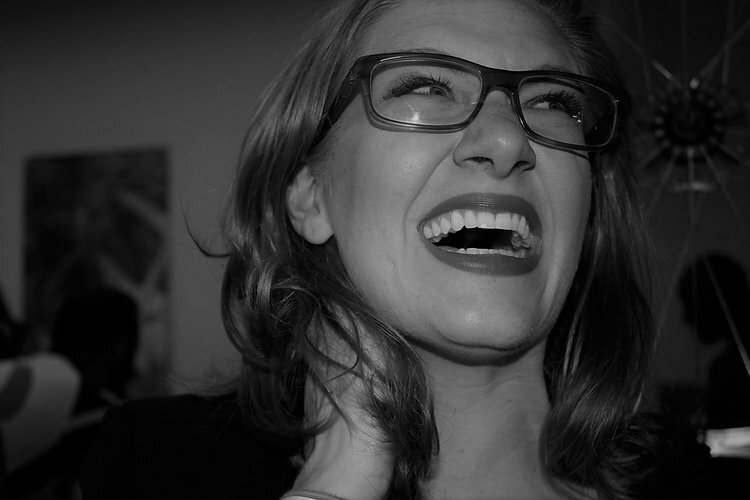 Caitlin is the co-founder of Lady Tech Charmers and a board member for her neighborhood Merchants’ Association. A dedicated champion for local entrepreneurs and small business owners, she also co-hosts podcast focused on women in technology and female leadership and is a founding board member of Carolina Women in Tech. Caitlin also launched the Charlotte chapter of Levo League, one of the largest international networks for female-identified early- and mid-career professionals. Joanne is a creative producer with a penchant for fostering resonant connections between people and ideas. She is the co-creator, writer, and producer of INVERSES, a multi-sensory storybook collaboration between six artists in five countries. After exhibiting at Fully Booked Dubai in 2017, the project's audiobook was sent into space - orbiting asteroid Bennu since December 2018 - aboard NASA’s OSIRIS-REx as part of the mission's "We The Explorers" initiative. Previously, Joanne worked in Toronto as Do Right Music's marketing and communications specialist, overseeing multiple album launch campaigns and the establishment of the record label’s Japanese division in 2013. She also served as the project lead for Story Planet’s inaugural Digi Storymakers program, helping underrepresented youth to develop their voices and strengthen their literacy skills through digital storytelling. Born in Hong Kong, Joanne grew up in Vancouver on the un-ceded territory of the Musqueam people. She is an alumnus of McGill University, Lund University, and Hyper Island Stockholm. 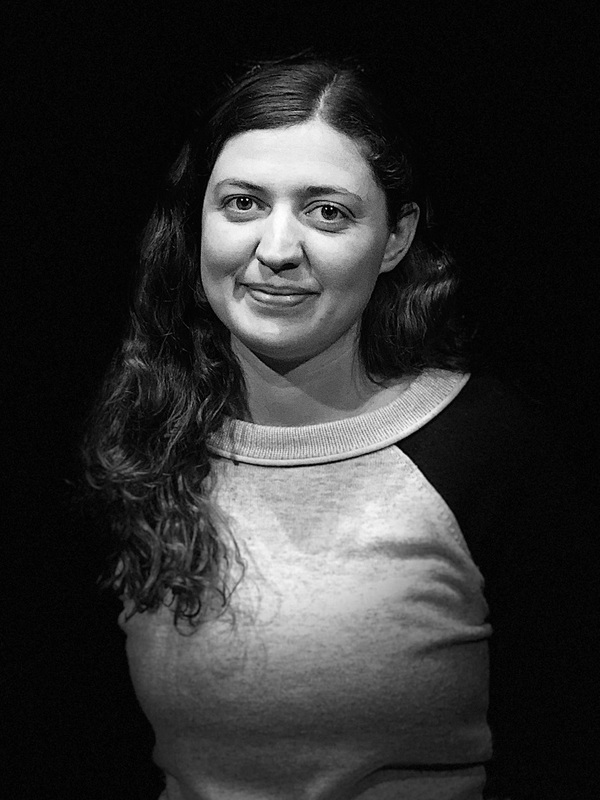 Anna Gilbert runs Marion Street Strategies, a Data and Analytics consulting firm where she combines her business knowledge with technical skills to help newsrooms, political campaigns, and other nimble organizations best utilize their data and achieve their long-term goals. Anna brings 8 years of Data and Analytics experience to the table, along with an MBA from the University of Maryland. Anna has been dubbed a “data evangelist” and “analytics interpreter” for her ability to bring Data and Analytics to diverse audiences. She is also a Data Analytics instructor at General Assembly. Leah is the Founder of Cause Digital, a digital consultancy for social impact. Her passions lie in the intersection of technology and politics, leveraging tech for public good. She is an advisor to governments, nonprofits, and civic leaders on digital strategy and community engagement. 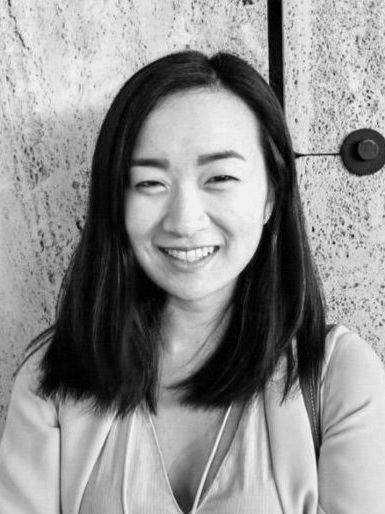 An avid community-builder, Leah is Co-founder of Civic Tech Vancouver, Chair of the Board of Directors at CityHive, and Outgoing Curator of the Vancouver Hub of the World Economic Forum Global Shapers Community. Previously Leah lived in London, Toronto, Vancouver, and Seoul, and loves to travel. She is a frequent speaker and facilitator on community building, political engagement, and emerging leadership.